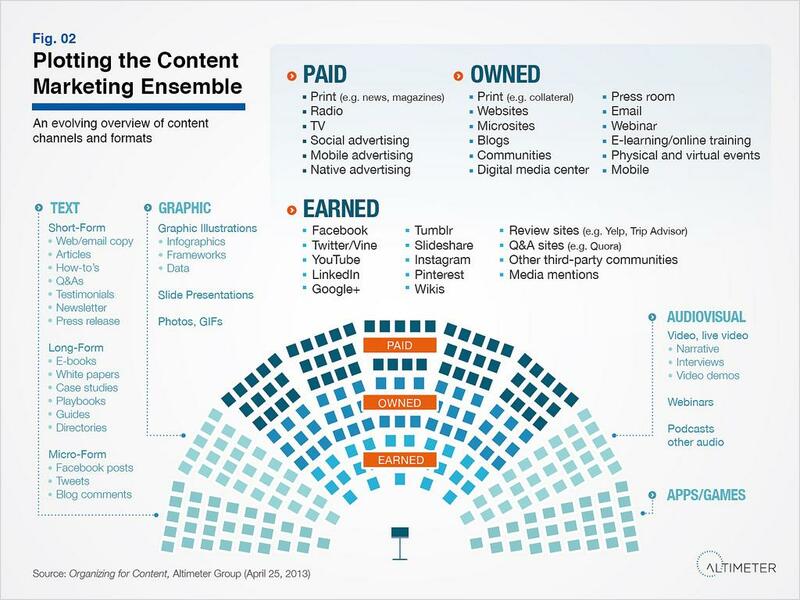 In today’s digital world, content distribution is nearly as important as the content itself. Latest State of Digital Marketing report revealed that 67% of senior marketers consider effective distribution strategy as a source of competetive advantage. The key challenge is that consumers are more empowered than ever before to simply ignore content they have no interest in. You can’t buy their attention any more, you have to earn it. There are certain steps you should always take, and certain rules you should always follow, to ensure that the content gets attention it deserves. 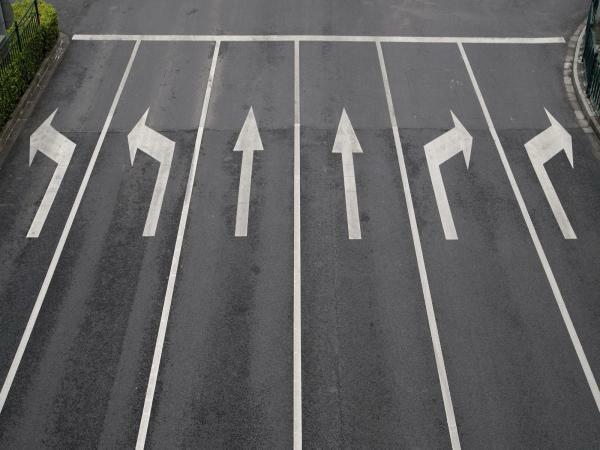 Drive acquisition: Content that delivers a sale or a lead – as one of many touchpoints or in its own right. Drive performance: Content that enhances the performance of a customer engagement channel – eg SEO or conversion rate. Drive exposure: Content that makes a splash in the marketplace – generating awareness and positive conversation. How will your content reach your customers? What combination of media channels would best fit your target audience? Integrating PAID media in content marketing has always been a topic of much debate – doesn’t the content marketing do that itself? When you approach these paid opportunities, they take a slightly different mentality than traditional brand advertisements or direct response ads. You want to encourage people to engage with the content, comment on it, and share. When it comes to paid media, some experimentation is an essential part of you success. Maybe you know your audience, but your copy and messaging needs some tweaking. Maybe it’s the other way around. Maybe you just need to find “your” platform. 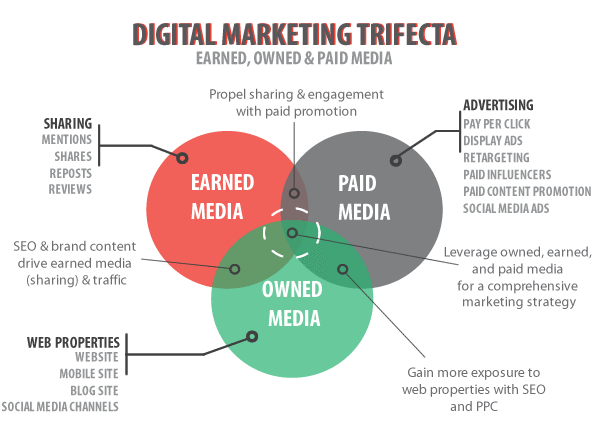 EARNED media is some of the most valuable – and hardest to get. Earned media involves natural relationships in which customers, peers and the media recognize a company by sharing its content in these ways: Social media, User reviews, Traditional media, Non-sponsored blog posts. You can read more about the most creative ways of utilising your paid and earned media in "How Iconic Brands Are Leveraging the New Influencers". 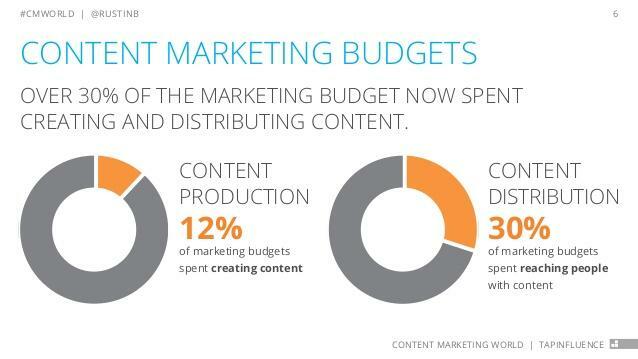 As CMI specialists admit - Building momentum has little to do with where you distribute your content. Building momentum is all about when you choose to distribute your content. How are you actually putting together a series of content distribution approaches that end up building momentum for the story you create? You should think about maximizing every channel’s reach and influence one at a time. You’ll be able to maximize the reach of your content but also make a bigger impact and create less content over time. Take an asset approach to content creation. Consider this: If you create content in a modular way that can be broken down and assembled in different formats, it’ll be much easier to create the right final presentation for a particular channel. The more variations of content, the more opportunities. Build a cross-channel strategy that puts content into different formats.Each piece of content created should be used for more than one channel. Find purposes for content across the buying funnel. When a piece of content is created, it often is crafted with a distinct purpose in mind. Once you have built your marketing distribution strategy and executed several campaigns, you then need to make sure you understand how to appropriately measure your success. It is important to track each aspect of your content distribution strategy separately, as well as together. This means measuring email open rates, download rates of promoted content, engagement rates on targeted pages, watch rates of videos and any other type of platform you used in your campaign. This information will provide you with the most insight into your brand’s success and how you need to improve moving forward.